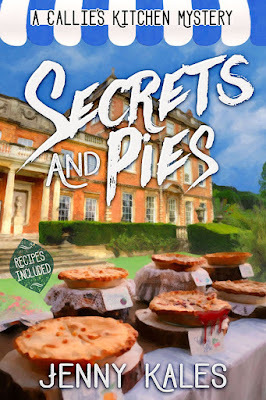 Today I have a review of Secrets and Pies by Jenny Kales, the third novel in the Callie's Kitchen mystery series. Callie's Kitchen mysteries is another series that I happened to stumble across without having read the first two books. However, this book was so well written with such intriguing and developed characters that I never felt like I was missing anything. 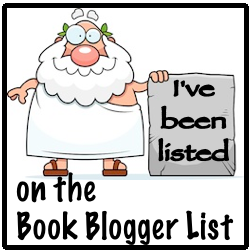 Now, I'm looking forward to adding the previous books to my TBR! One of the highlights of the story for me was how much I absolutely loved the settings! 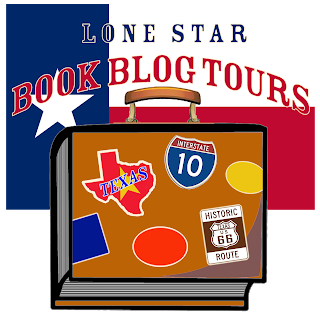 From the picturesque vacation spot of Crystal Bay to the mysterious Harris House, I was captivated by this community and can't wait to visit again when I read more. Even being in the kitchen brought so much energy! 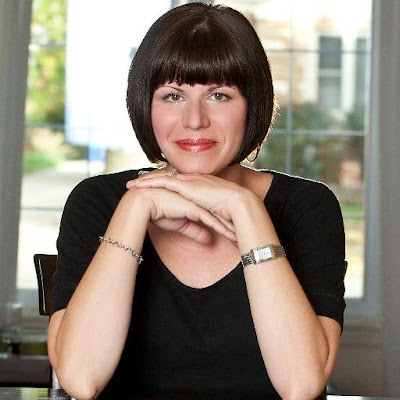 The author beautifully showcased the inner workings of running a restaurant, while also crafting an incredibly believable amateur sleuth. Additionally, the flowing dialogue between characters added such great dynamics to both Callie's personal and professional lives that you truly could feel as though you were also a part of this lovely group of people. The mystery is riddled with various motives and suspects with very few clues being revealed as the story unfolds, ultimately creating a well layered and plotted mystery that has to be read to the end in order to find out who the killer is. As an English major myself, I really appreciated the inclusion of the F. Scott Fitzgerald thesis and Gilded Age themes, which enhanced the suspense and created a multifaceted story that is a cut above the more traditional cozy mysteries. A huge highlight of this book as a fan of Greek cuisine was reading about all the foods served at Callie's Kitchen. Everything sounded so delectable that you'll definitely want to have some snacks nearby while reading this to keep your stomach from grumbling too much! And this foodie definitely appreciated the provided recipes featured at the end of the book. Perhaps I'll find some time to try some of them out and report back on how successful the recreation turned out to be! I'm so glad that I discovered this series and highly recommend it if you're a fan of cozy culinary mysteries. I definitely look forward to returning to Crystal Bay in order to experience more adventures with Callie at her cafe. 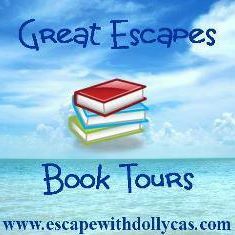 Many thanks to Jenny Kales and Great Escapes Book Tours. It was pleasure providing a review!